If you’re a business owner and you haven’t thought about having a surveillance system installed on your business’ premises, you could be missing out on some major benefits for the safety and security of your business. 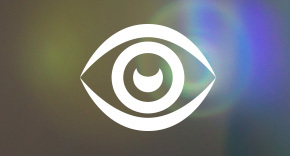 Here at Beyond Tech Solutions, we work to ensure that your business, large or small, has the surveillance system that it needs, whether it be basic in function or more intricate in design and use. 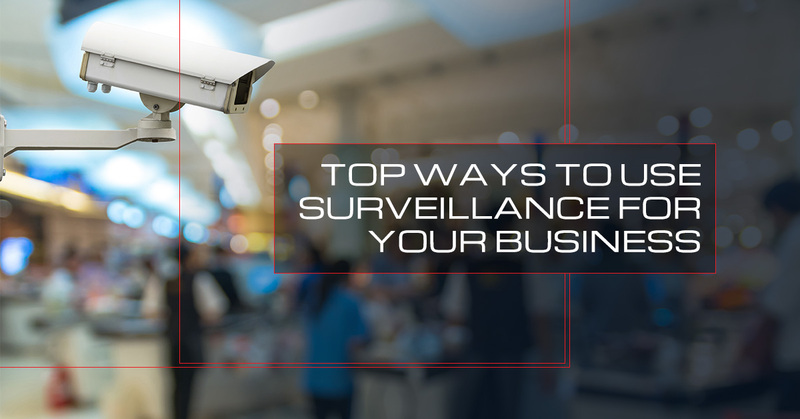 If you’d like to learn more about the top ways in which you can use a surveillance system for your business, keep reading! And if you’d like to add a surveillance system to your Fresno business, let our technicians here at Beyond Tech Solutions help! #1. Monitor the supply closet. Regardless of the type of business you run, it is likely that you have a supply closet or a stockroom that employees frequently utilize in order to get the supplies and merchandise needed for their work. However, if stockrooms and supply closets are not properly monitored, inventory can easily go missing and there would be no way to track the loss for your business. Having a security camera in your inventory rooms can deter possible employee theft or employees taking work supplies for their personal use such as pens, paper, and printer ink. #2. Monitor alleys and back entrances. Back entrances, especially when they can be accessed from dark alleys, create quite the security risk for businesses. Back entrances are often where burglars attempted break-ins and vandalism can occur as well. Having a security camera installed near a back entrance or in an alley near your business can deter illegal activity as well as capture any infractions that happen to take place. Customer and employee safety can be at risk in parking lots, especially after hours. Having a surveillance system installed in your business’ parking lot can not only increase the feeling of safety and security for customers and employees, but it can also potentially deter any unlawful activity from taking place on your business’ property. #4. 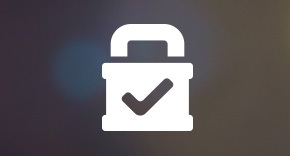 Monitor transactions and cash-handling. Whether you are concerned about employees skimming money from their cash drawer, giving away free food or drinks to family and friends, or entering discounts when they aren’t authorized, a surveillance system can help management keep an eye on employees, without having to constantly look over your employees’ shoulders. Monitoring areas where cash-handling frequently occurs can also reduce the risk of theft or provide video footage for customers who claim that they were not given the correct change. #5. Reduce the likelihood of robberies and catch footage of burglars. If your business has security cameras clearly displayed for both employees and customers to be aware of, it is far less likely that your business will experience a robbery. However, should your surveillance system not deter theft, it can provide valuable footage for both management and the authorities to potentially identify the burglar(s) and track down the criminal(s). 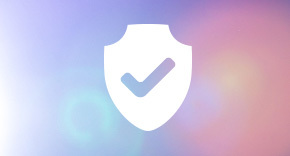 Being a business owner means thinking of every way in which your business could face a potential security threat, and what you can do to protect your business and make it a safer and more secure place for both your employees and customers. If you’re interested in learning more ways in which your business can use a surveillance system for protection, stay-tuned for our next blog where we will finish our list of the top uses for surveillance systems. In the meantime, if you’d like to learn more about installing a surveillance system at your Fresno business or at another nearby location, call Beyond Tech Solutions today. 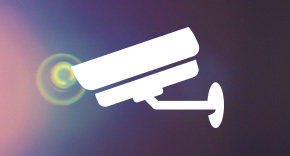 We offer free site surveys and free estimates for security camera installation.